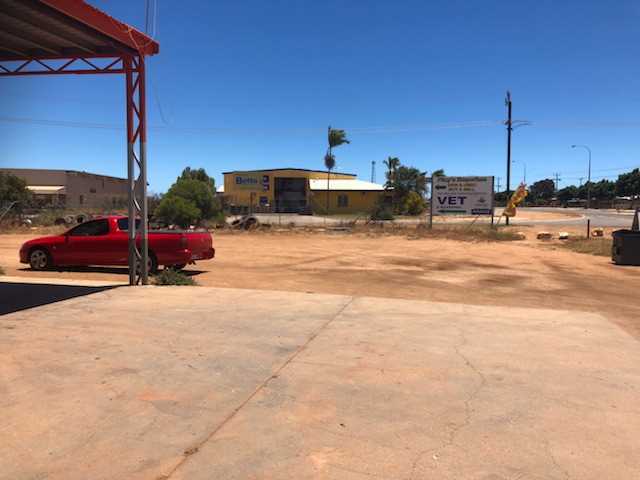 Need a leased investment with good returns? 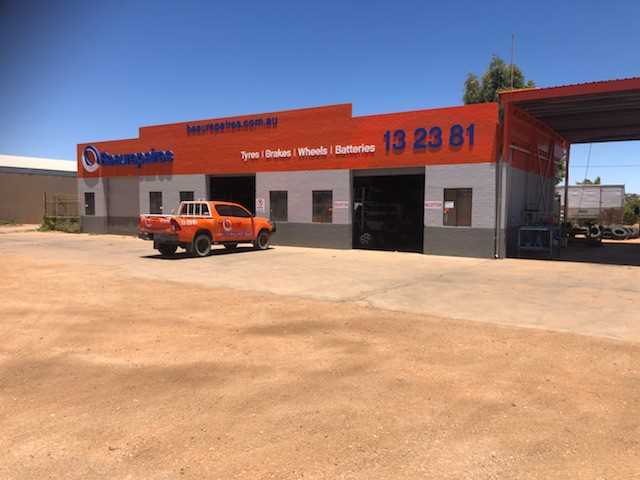 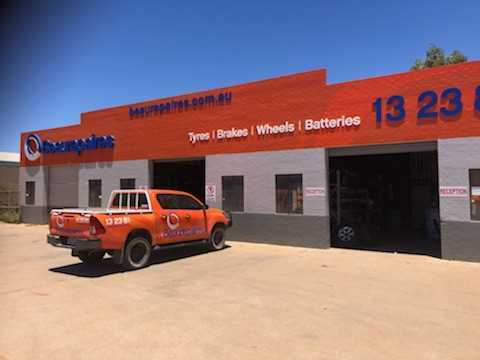 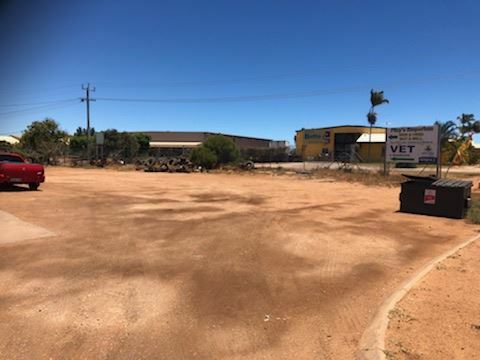 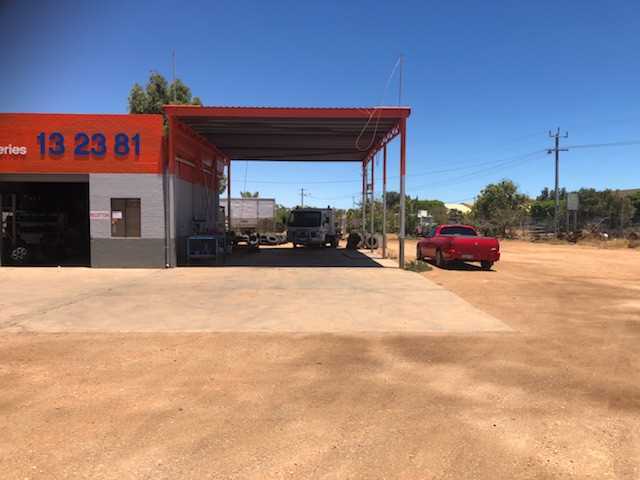 Take this opportunity to purchase a leased investment in East Carnarvon, currently tenanted by Good Year Tyres. East Carnarvon is located 900km (approx) from Perth and the economy is driven predominantly by mining, fishing, tourism and agriculture. 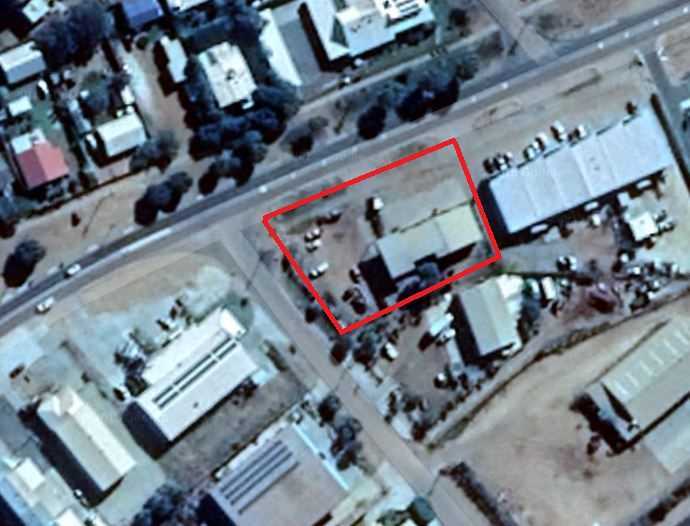 The property is approximately 1700m2 and consists of a building (office/workshop) and surrounding hard stand for parking.